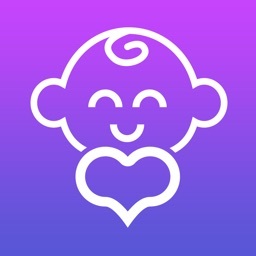 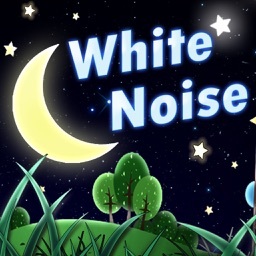 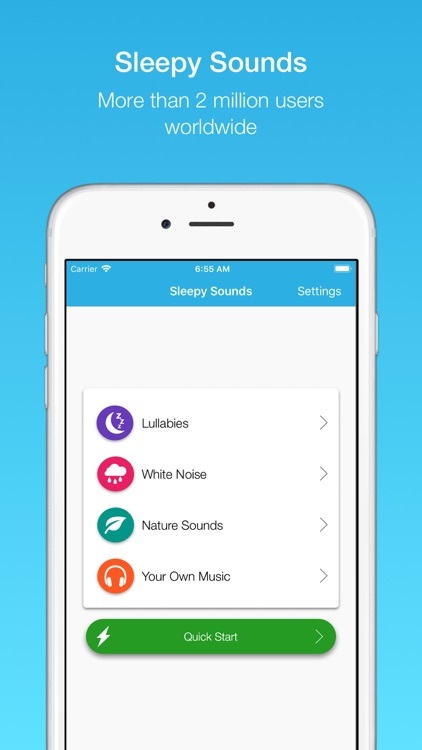 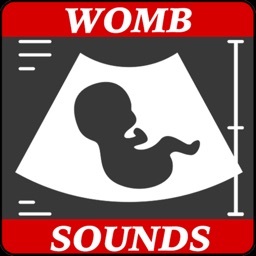 This app turns your iPhone into a baby mobile / noise maker. 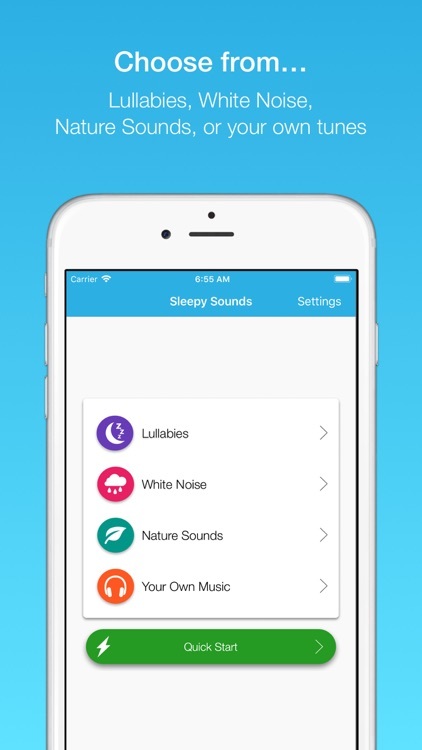 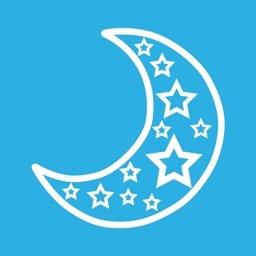 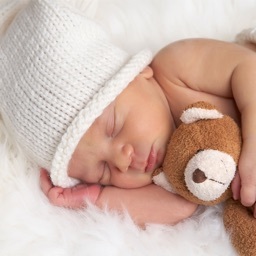 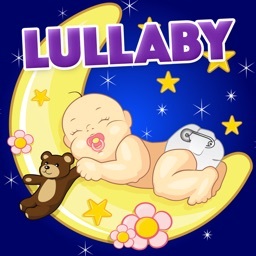 Choose to play Lullabies, White Noise, or Nature Sounds to sooth your baby to sleep. 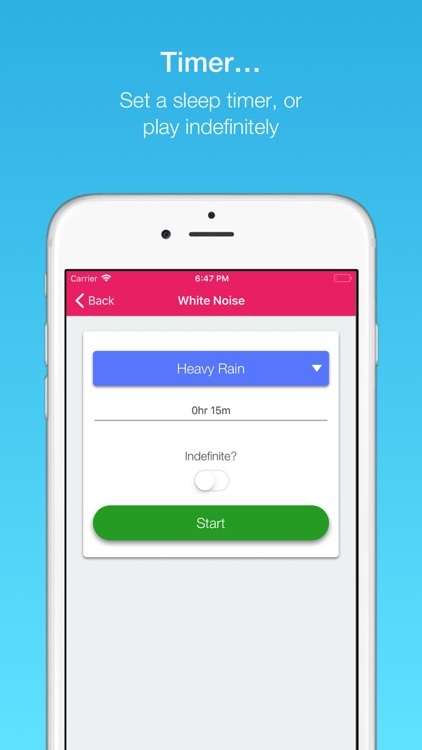 The app lets select how long you want the music / sounds to play for, and will loops until that time has finished. 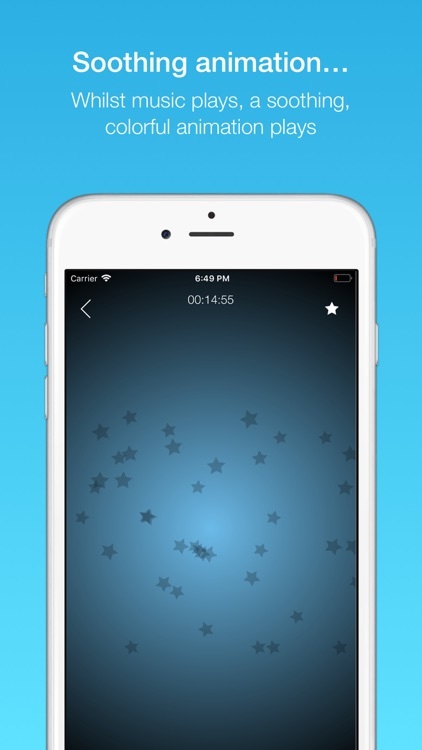 When you start the music / sounds your phone will start a looping animation which will light up a dark room.